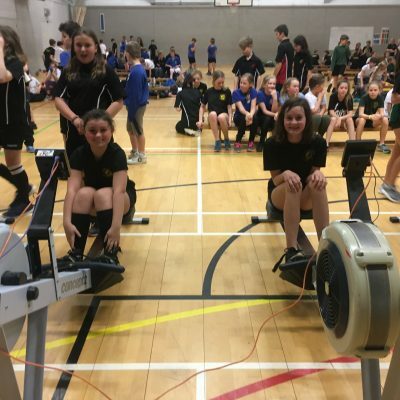 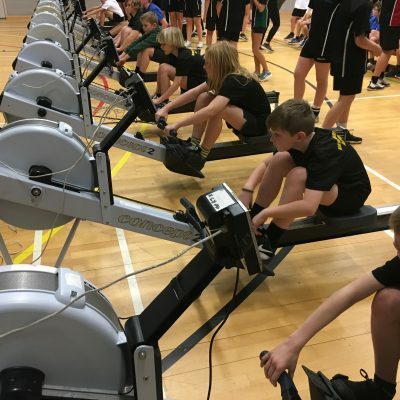 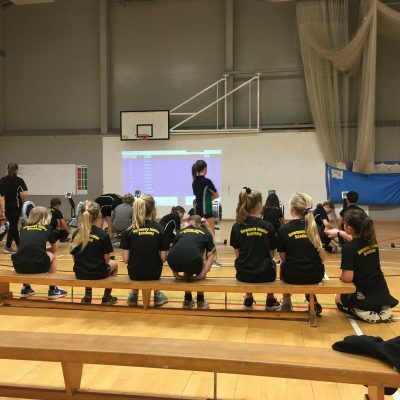 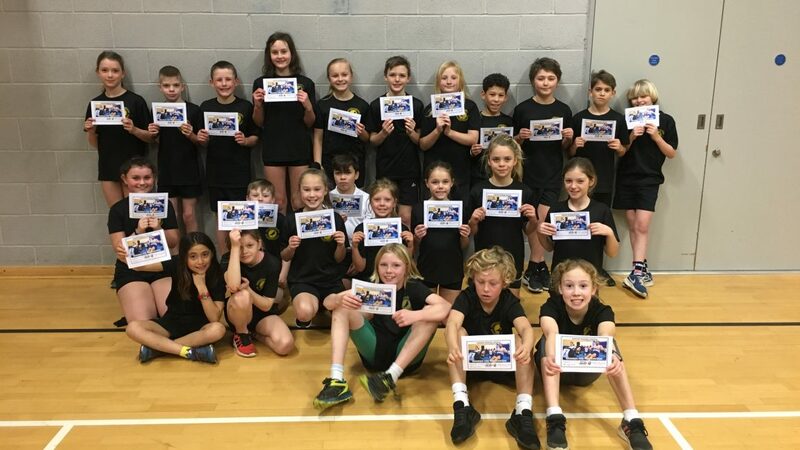 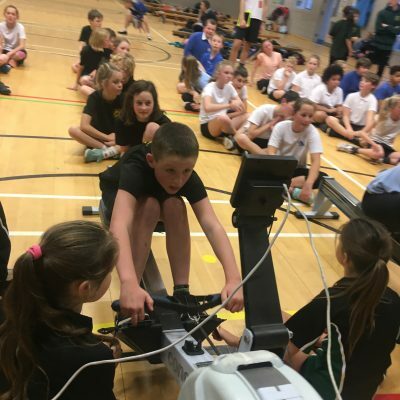 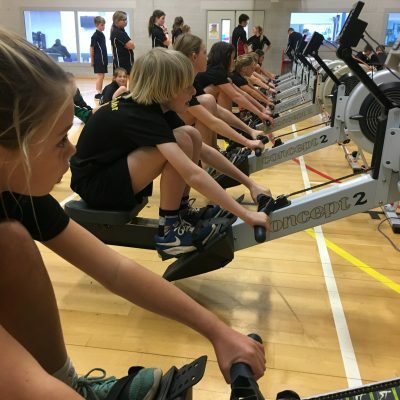 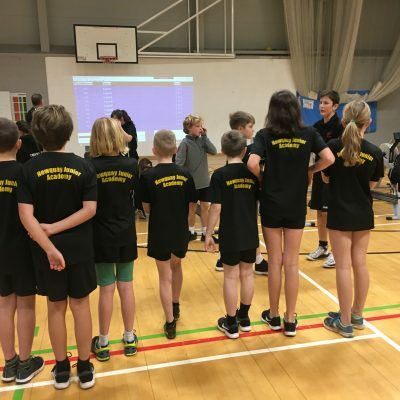 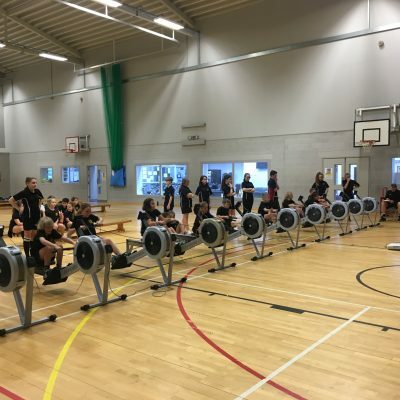 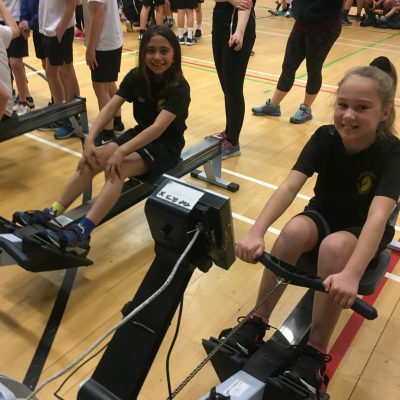 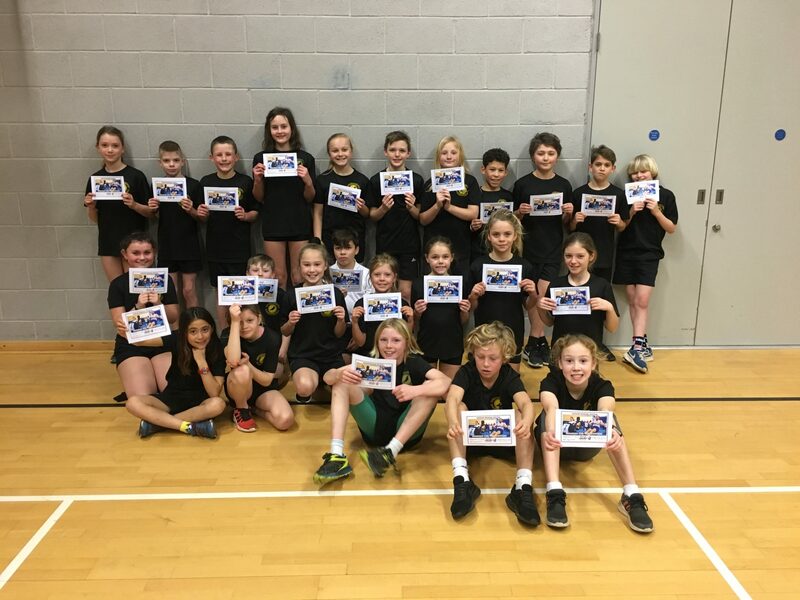 We took 24 excited and enthusiastic children to take part in the Indoor Rowing competition. 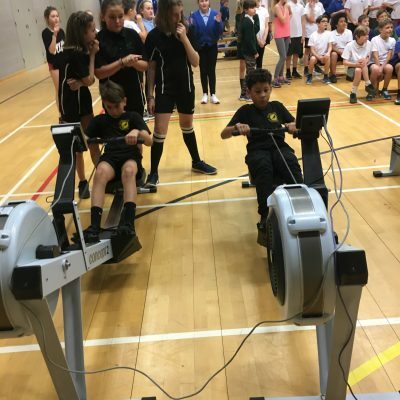 The children enjoyedthe experience and did NJA proud. 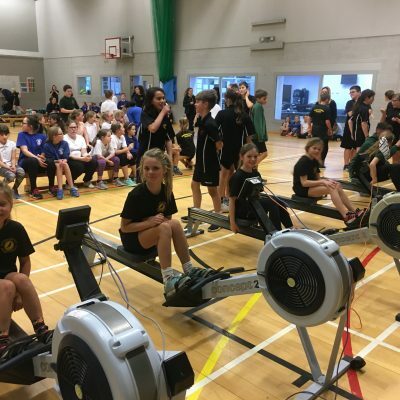 Well done to everyone involved and thank you to the supporters who came along.